Join us Friday night, August 3rd at the McMenemin's Kennedy School to kick off our Summit event with our Beer & Pizza Social! This is a great opportunity for team get-togethers, to see old PHH friends, learn about different deployments, and share experiences with people interested in learning more about PHH. We will have tables set up for each country for information about deployments. Buy your food/drink tickets now at reduced prices! Food tickets purchased ahead are $10 instead of $15, drink tickets are $5 each instead of the bar prices of $6-$9. Food will be light appetizers, pizza, and some desserts. 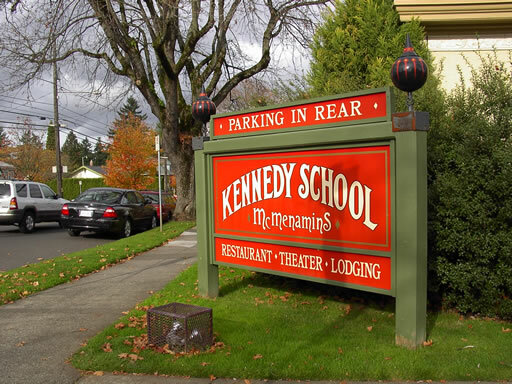 Drinks will be McMenamin's brewed beer, wine, and soft drinks. Pre-purchased food and drink tickets will be distributed at the door.